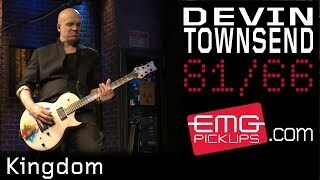 Devin once again takes us into his world with this performance of "More". 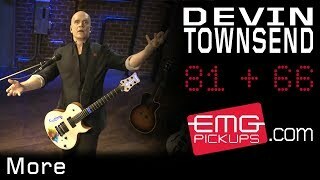 Hear Devin with his EMG 81 and EMG 66 Humbucker pickups. 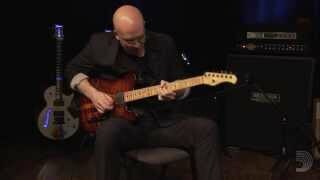 In partnership with Fractal Audio and D'Addario.Buy these EMG pickups at:http://www.emgpickups.com/guitar/humb...http://www. 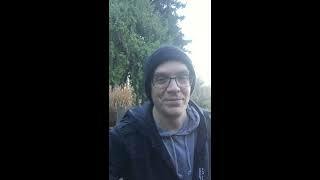 Devin Townsend being interviewed to KaaosTV about his upcoming album "Casualties Of Cool" as well as about the pledge music campaing he launched to get the funding to the album. 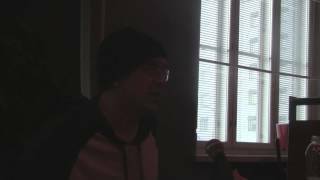 For more interviews, visit www.kaaoszine.fi Subtitles coming soon.